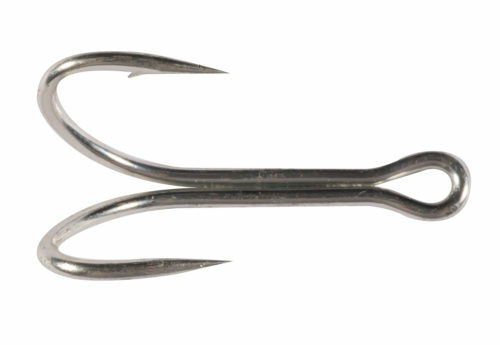 There is no circle hook stronger than Owner's new Grander Tournament Marlin Hook. Designed to meet accepted billfish tournament specifications with its in-line, non-offset hook point that is angled 90° to the super strong shank that will handle 1,000 pound Black and Blue Marlin. Features a forged hangnail point and a black chrome finish.